The cast was ugly. Little did I know at 12 years of age that level line with a four foot section of six pound monofilament was not built for tight loops and rolling out casts like I had watched Curt Gowdy do on American Sportsman. In my hands however, was a dream come true. A 7 foot Daiwa fiberglass fly rod, with an old beat up single action reel barely holding on to a worn out click-pawl drag. 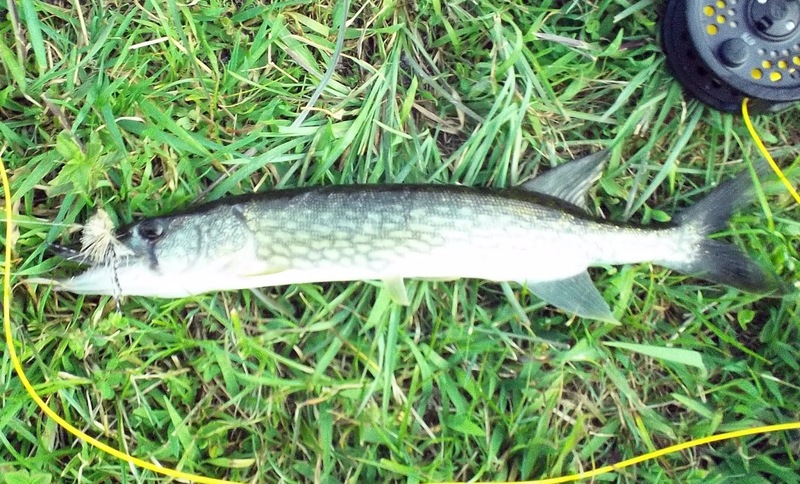 A week previously I had told my uncle I wanted to try fly fishing, and he offered up his old trout rod he had been applying as a small stream bait fishing rig. 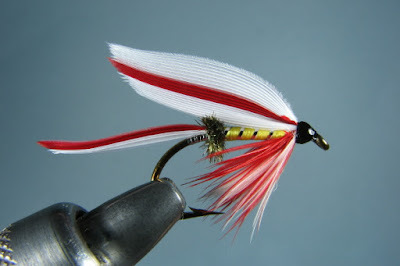 Along with the rod, was a small aluminum fly box which held a half dozen or so wet flies. I had wisely chosen a Parmachene Belle because it was obviously the coolest looking fly in the box. A thought process that made perfect sense to me at the time, and since I was starting out in oblivion there was nothing to prove me wrong. So, there I was….flailing against all odds at sunrise on our local farm pond, trying to keep my line out of the Sumac behind me and praying the bluegills in front of me would not disappear before I could get my fly to them. But that cast ugly as it was, made it to the water within 4 feet of those fish. And I watched in amazement as the largest one in the group rose up to it as it sank slowly, and sucked it in. Thank GOD for bluegills! That event was first on my mind when I began my book “Tomorrow’s Fish” more than 10 years ago. Originally I hoped to capture my years of fly fishing, the people who got me there along the way and the patterns I had created at the tying bench. Fly fishing had remained a solitude sport for me since I had no family or friends until adulthood that shared the desire. 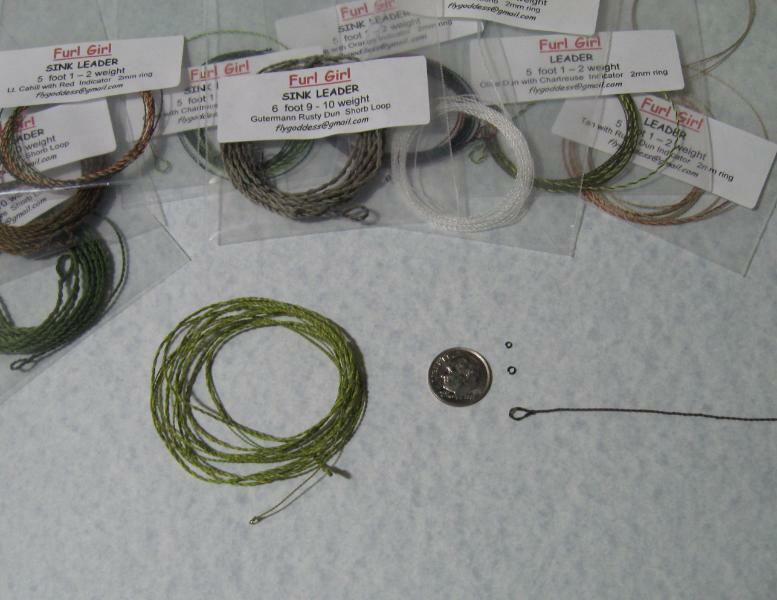 Not until I was an adult and decided to begin tying did I even know any folks who fly fished. My intent for that first book was to capture why I fly fished. Built off of my journal entries at the time, my hopes were to be able to pass a little bit of “Dad” down to my kids and share all of those solitary moments by attempting to place them there alongside me…with my essays. Now, 10 years later I am three books and an online monthly article spanning 4 of those years into the process. Yet my goal remains the same. To share my time on the water with my friends and family, as well as the readers who have been more than kind along the way. Fact is, I don’t hold an English or literary degree. Many who read my books may point that out as obvious, LOL. My writing is me. How I talk, how I think and how my pen simply puts things down. It could be the Pennsylvania Dutch that does it? Or pure stubbornness? Regardless, my focus in writing is to put you there with me. I can’t do it any other way. Quite possibly the reason falls somewhere between my writing skills and where I am as a fly fisherman. 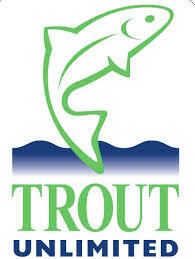 Over the years I have been fortunate enough to have fished both coasts and pursued some wonderful waters. 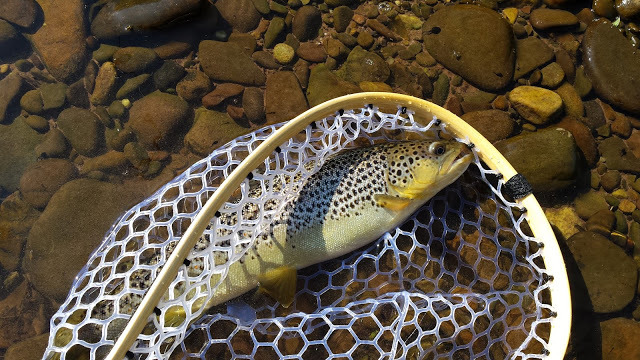 I have an honest love for trout, their places and the hatches that surround them. Yet despite the trappings of modern day fly fishing and the lure of romancing trout, I have remained that 12 year old kid with the hand-me-down fiberglass rod. You can still find me laughing on a hook-up with a palm-sized bluegill, talking to myself as I play the fish. Yes…I’m “that” old kook in the hat you often wonder about. I take pictures of the little fish as well as the big ones and try hard to give piscatorial prose to even the humblest of fish and waters, which is something I hope to adequately share with readers. For most of us, in the beginning there were bluegills. And while life may pull you in other directions, you cannot let the foundation of your fly fishing world crumble and fall. 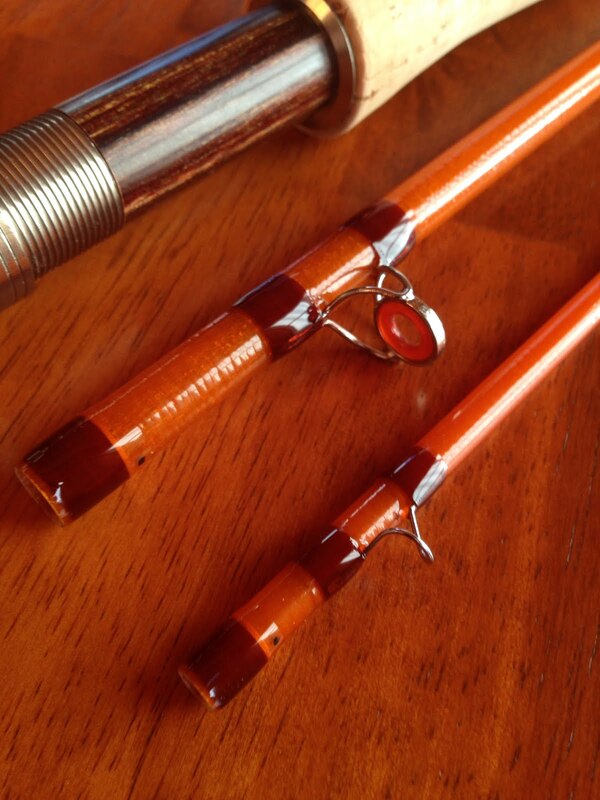 If the rise of a bluegill is no longer enough….something at the core is lost. The sight of a yellow water lily opening to the sunrise on a small pond hopefully catches your eye as do the laurels along a high mountain trout stream, and the dance of the rod brings a smile to your face regardless of the fish. My hopes are that for all, these things remain a constant throughout the years we walk this earth. Life has a way of clouding things for us all. 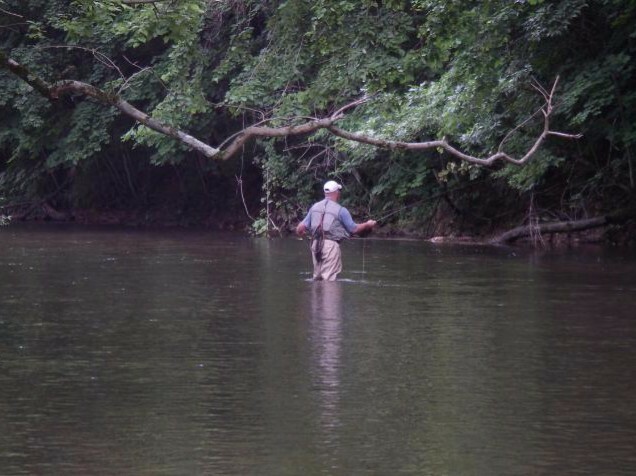 For me, the best therapy is a fly rod in hand. While I still fish mostly alone, early onset Parkinsons has thrown its hat in the ring. So I fish with friends now a bit more now than I did before. At the vise is where the struggle is the worst, but I intend to tie as long as my hands will let me. The vise has been a major part of my fly fishing life. I can’t imagine life without it. But with prayer, family and good meds, I am optimistic. Then again, maybe life slowing me down will allow me to see more? To focus on a pattern in the vise and how so many natural materials brought to a hook can become art, more than worrying about how many I can get done before the morning’s trip. It’s as if my life is finally coming in sync with my casting stroke. After 40 years I still love the feel of a glass rod above all, the feel of the rod loading and the unexpected power as the tip moves forward, hopefully free of life’s sumac behind me. It takes me home.